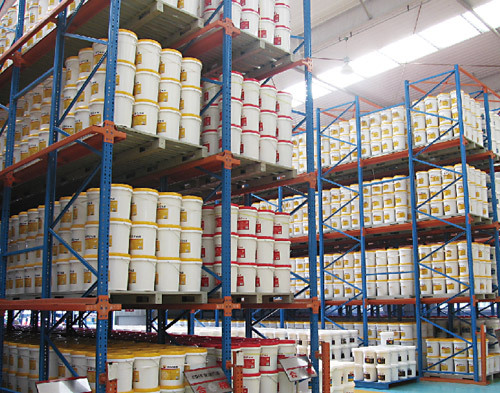 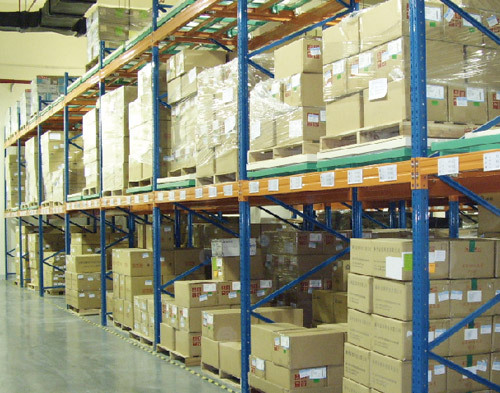 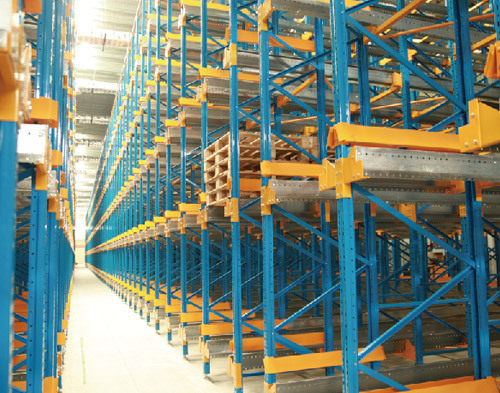 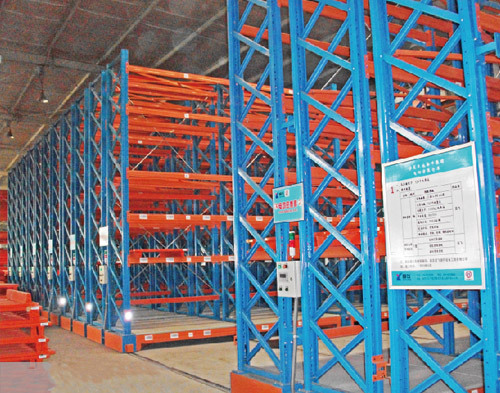 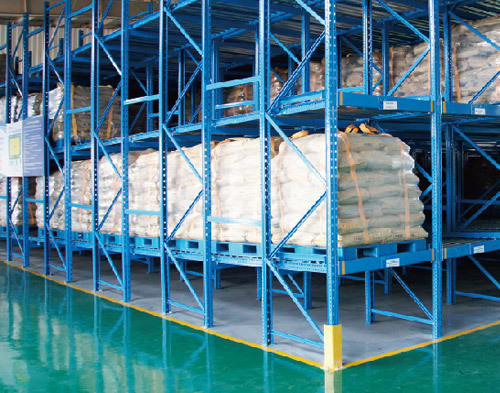 Cantilever rackingThe cantilever racking is ideal for store long or variable length items such as metal beams, pipes, moulding, wooden boards, metal and plastic sheeting, etc. 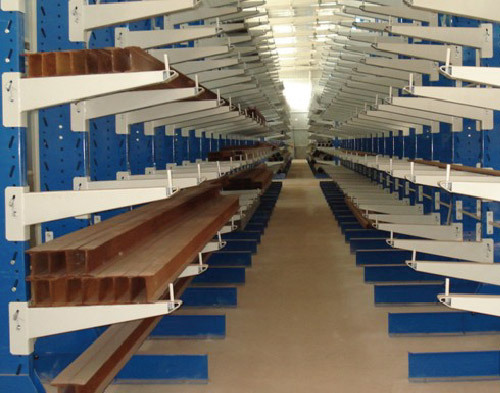 With different load we desgined with different type.A. 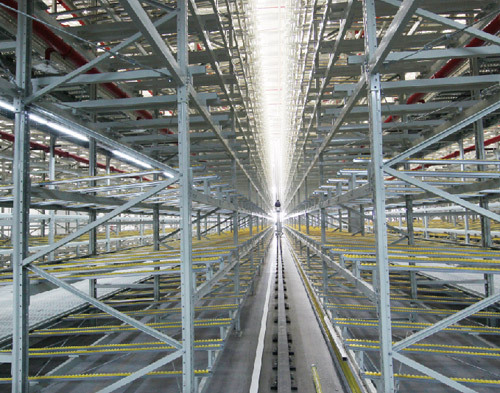 Light duty cantilever racking.B. 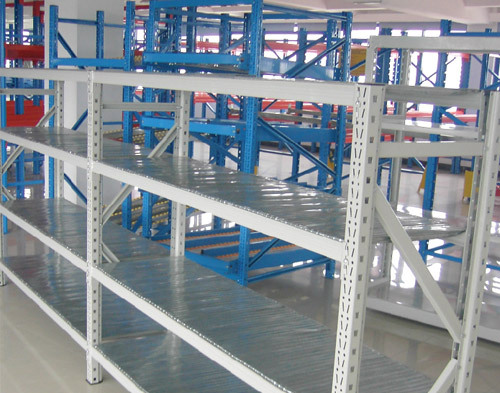 Medium duty and heavy duty cantilever racking.